A quick update just to prove I have done someting in the last couple of months. The FISH-project is now finally moving along. I’ve decided to call the game The Fishbowl. I spent alot of time experimenting with different types of movement (like jetpack, grappling hook, etc), but ended up with the good ol’ mario-style of movement. 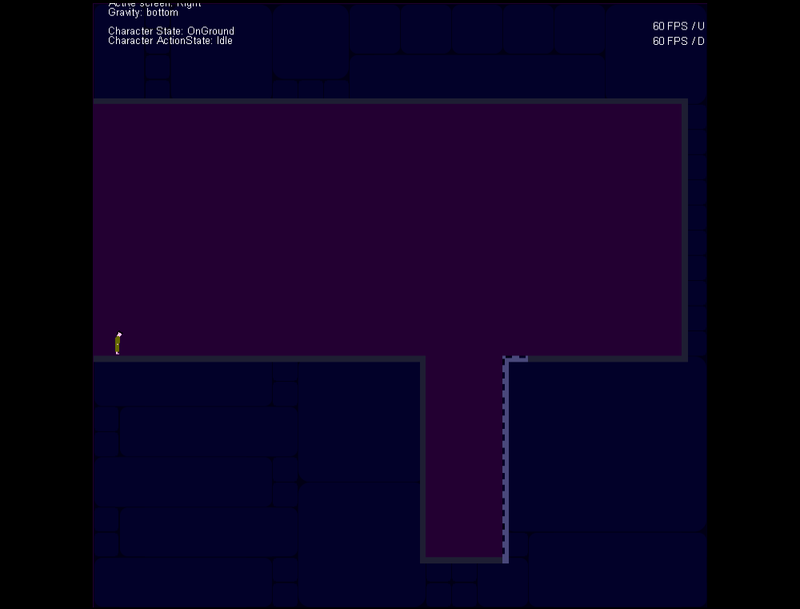 My ambition is to turn this into a puzzle-platformer, a bit in the style of the classic Prince of Persia games, with a strong narrative side-story. You are currently browsing the Keeweed blog archives for February, 2011.